There can be areas of preparation you may not have anticipated before you start your project of installing your laminate flooring. 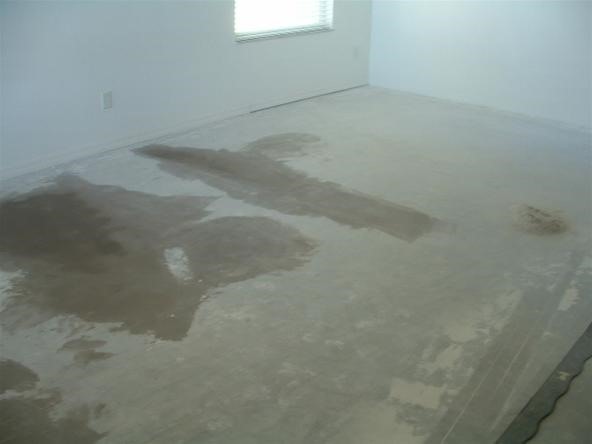 If you are installing your laminate flooring over a concrete slab, you may not notice until you remove the old carpet that there are humps and dips. The dips can be filled in with floor patch. This will bring the low spots up level with the rest of the floor. If you have humps on your concrete slab, they may need to be ground down. The manufactures have guidelines on the allowed variation in height difference of your sub floor. They usually state that the sub floor cannot vary anymore than 1/4 inch in a six foot radius. This may be quite a job to accomplish in a lot of cases. There are ways to fix these issues, but it can cost a lot more to do this. You can use a hand grinder to grind down the concrete, which can be really messy, the concrete dust is very fine and goes everywhere. There are stand up grinders also that may be rented. You may have to close off adjoining rooms if you do this and where some breathing protection. If your not able to spend the time or expense to address these problems, the next best way to hide them is to use a thicker laminate flooring that is more rigid. Preparing a wood sub floor may not be quite as bad as concrete. Most often it is a matter of sanding down the high spots. Although the low spots may not be able to be filled in with a floor patch. The floor patch on a wood sub floor can break up over time due to the slight movement. The low spots can be filled in with various thicknesses of wood. It does not have to look pretty as long as it is stable. In some cases the high spots may be too much to sand. 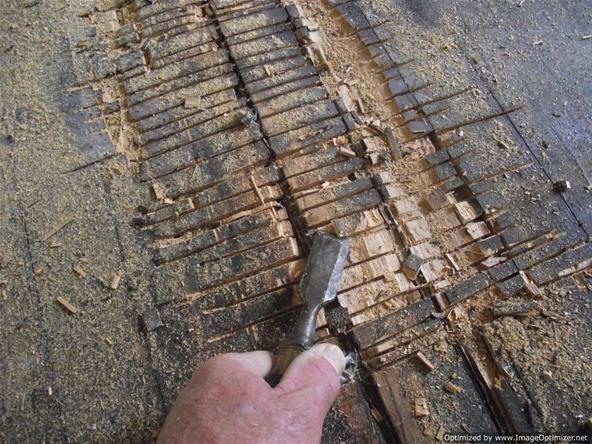 Using a saw to make multiple cuts and using a chisel to remove the wood can work. This is just some of the issues you can run across when taking on the task of installing your own laminate flooring. There are other types of preparation involved when installing your flooring. This is a great post with interesting information, I really enjoyed reading it. I must say that the subject matter is well discussed and I will definitely coming back for more. I'm gonna bookmark and share this to my friends. Thank you for this!